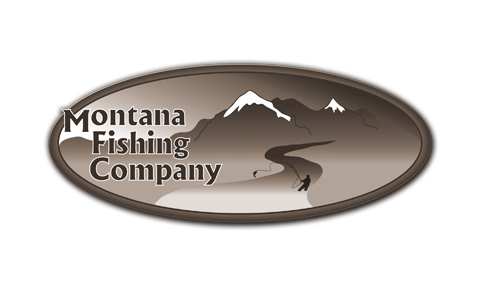 Montana Fishing Company is based out of Missoula, Montana, and also has an office located In Thompson Falls, Montana. 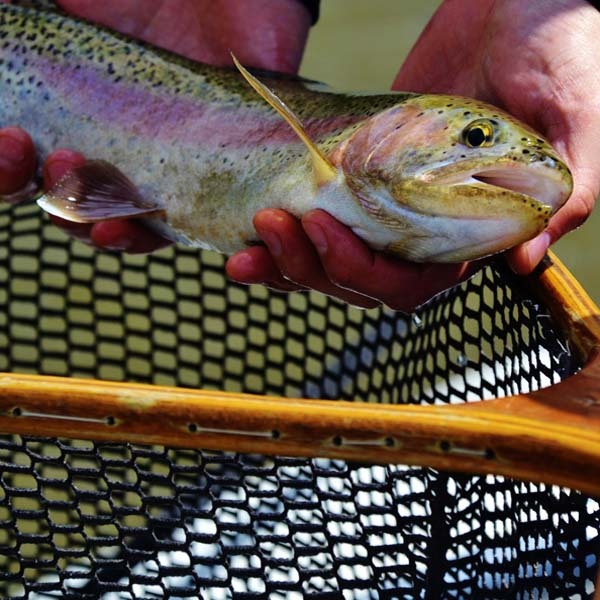 Our focus is on traditional fly fishing for native trout in the rivers across Montana. We practice catch and release of native Montana trout so that other folks may enjoy the chase for lifetimes to come. Montana Fishing Company and its’ fly fishing guides have based its reputation on trust, honesty, and respect. In my opinion, if you do not have those three qualities to offer clients then you really have nothing at all! Call us today or book online for the best in Montana fly fishing trips! 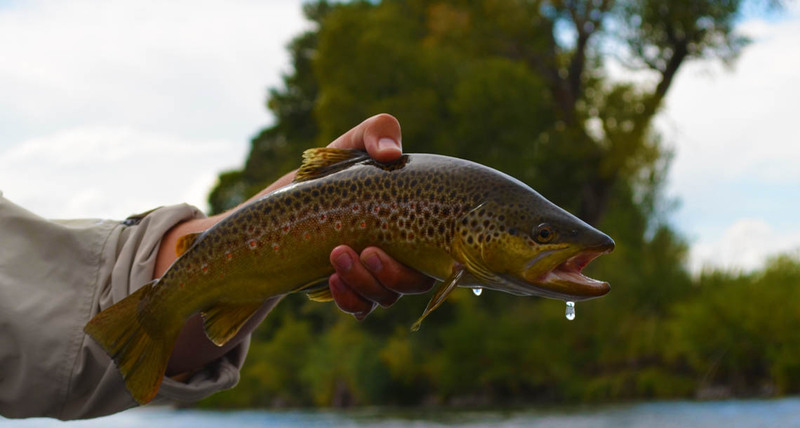 Montana Fishing Company guides on 95% of Montanans pristine waters. 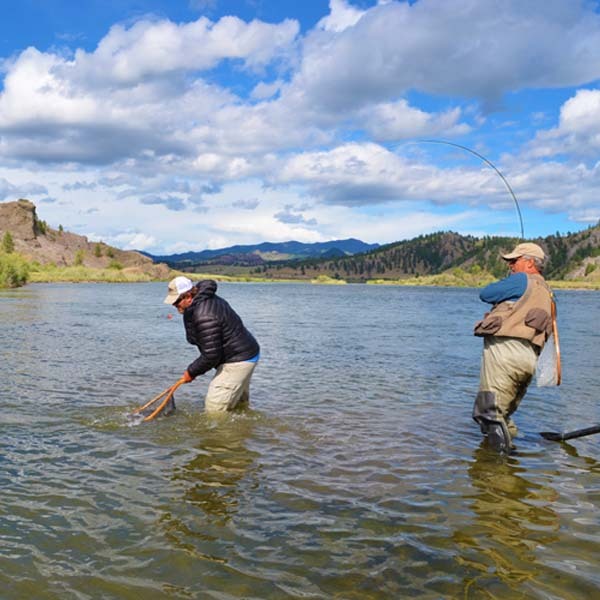 Let our experienced Montana Fly Fishing Guides take you on the trip of a lifetime! 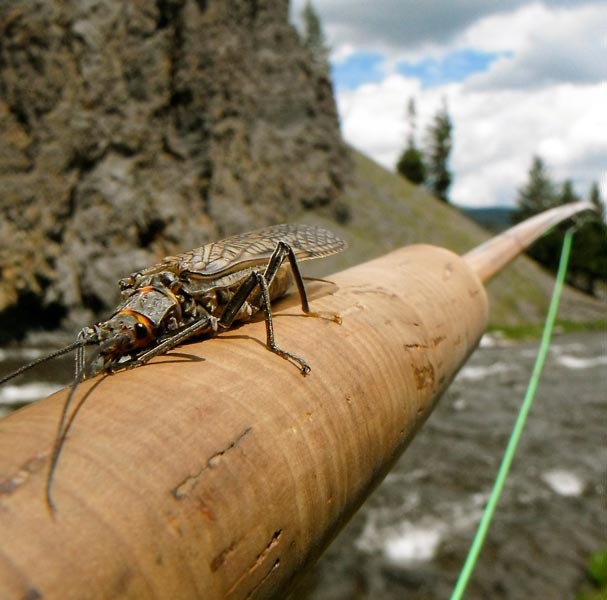 Montana fly fishing is the some of the best in the world. We guide on the Blackfoot River, Bitterroot River, Clark Fork River, Missouri River, Yellowstone River, Madison River, and Gallatin River! Just to name a few. Take a moment to check out our blog. Some of the topics discussed are Montana fly fishing, Montana Fishing Trips, Tactics of fishing different types of water and flies, and safety on the water. Guided fishing trips in Montana is what we do. Montana Fishing Company offers all kinds of specials for our clients. 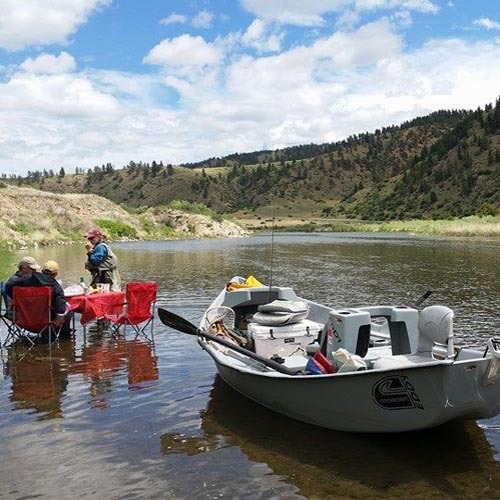 Spring, summer, fall, weekend getaways, and the Montana fly fishing tour are some of the specials you will see on this page. Visit Our Travel Center to Plan & Book Your Montana Fishing Vacation Today! Use our travel center to book your guided fly fishing trip, flights, accommodations, and car rental all in one place! Thanks again for a great day of fishing; probably the best guided fishing I have had in Montana. Making plans for next year! I did the Montana Fly Fishing Tour with Scott. We fished the Bitterroot, Blackfoot, Missouri, Madison and Yellowstone rivers on consecutive days… I really want to get back to the Bitterroot sometime with Scott to drift a nymph down through some of those runs again because I just know there has to be a good fish just waiting there for me to catch. Call today for a truly authentic Montana fly fishing experience! Subscribe to our fish-mail list!